Good balls and excellent value for money. Not easy to find this quality at this price. 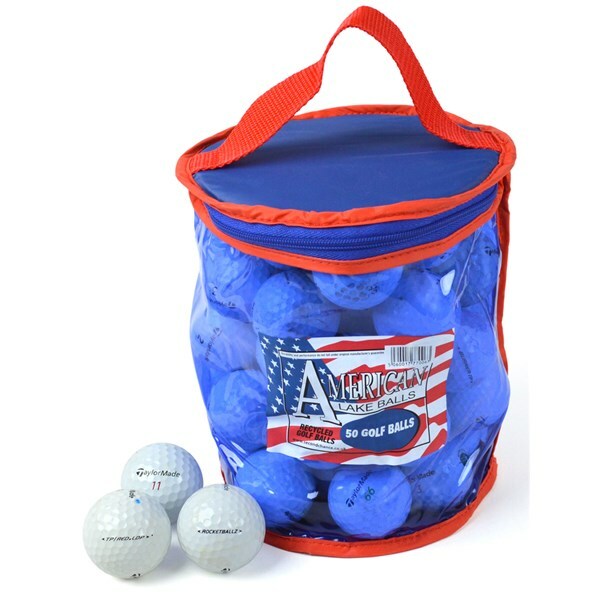 The TaylorMade Mixed Grade A 50 ball pack is exceptional value for money as the Grade A golf balls only show minimum usage. This pack will contain 50 top quality TaylorMade golf balls with various models in the pack, the balls will show signs of normal minimal usage, however this will not affect the performance or playability of the ball. 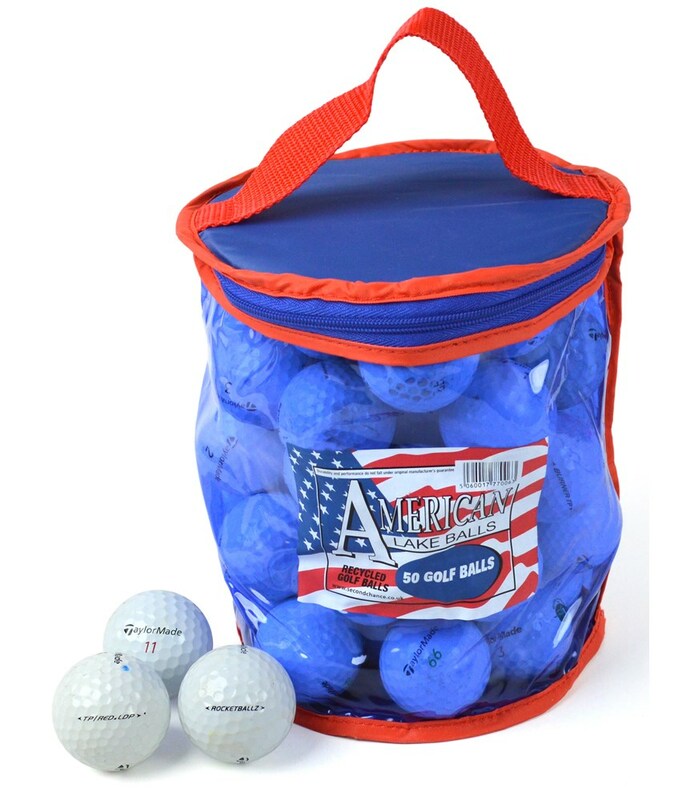 By opting to play a recycled golf ball you are helping to save our natural resources and reduce pollution caused when new balls are manufactured.